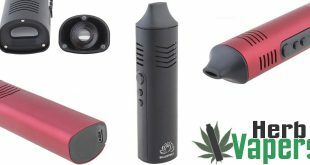 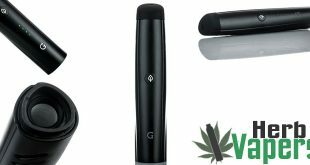 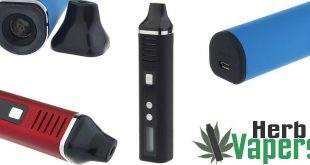 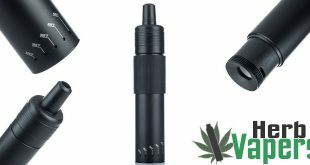 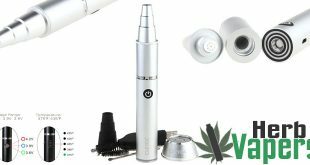 The Titan 1 Dry Herb Vaporizer is another budget friendly portable vaporizer that provides an actual vaping experience, rather than typical combustion. 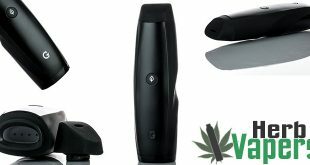 The Titan 1 may be cheap compared to it’s counterparts but don’t be fooled, this is a quality device and it’s also one of the few that give you a real vape from your dry herbs! 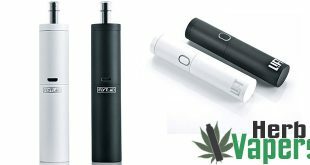 If the Titan 2 is too big for you, or you’re looking for something that is easier on the budget, then the Titan 1 Dry Herb Vaporizer is the perfect choice! 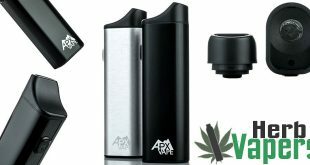 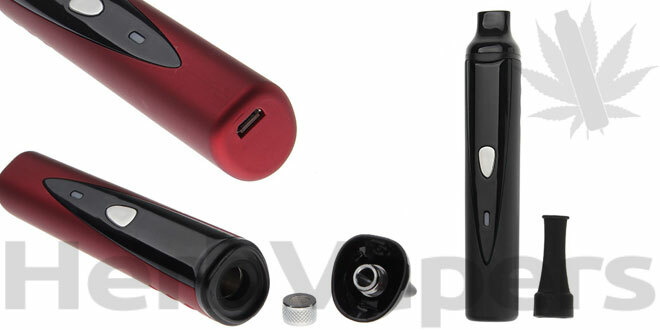 The kit includes everything you need, it has a nice sized battery to last you a while, fits great in your pocket, and has a sleek look to it that I love.